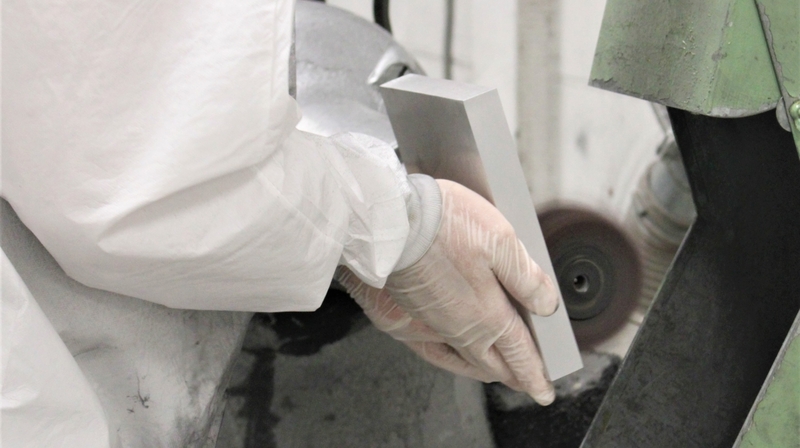 Our opening hours have changed! 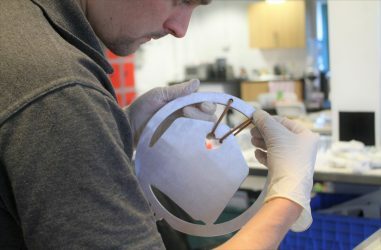 As the South West gets busier, we’ve become more conscious of our time spent in traffic. 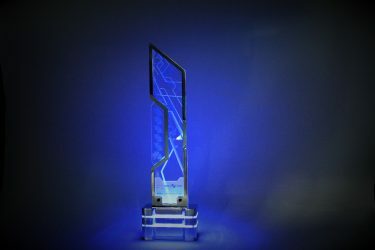 The CWA Daggers: Whodunnit? 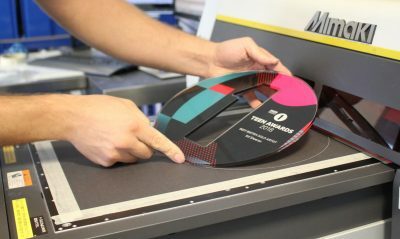 Gaudio did! 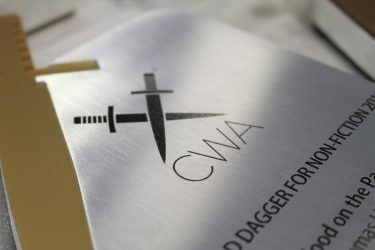 The Crime Writers’ Association approached us looking for a killer design for the iconic CWA Daggers – but did Gaudio have the spine? 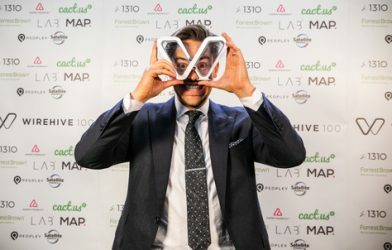 The F1 Innovation Prize is an award unlike any other. 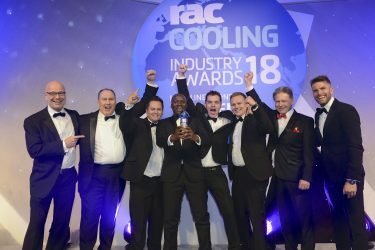 The RAC Industry Cooling Awards returned with a glittering ceremony and impressive bespoke awards earlier this week. 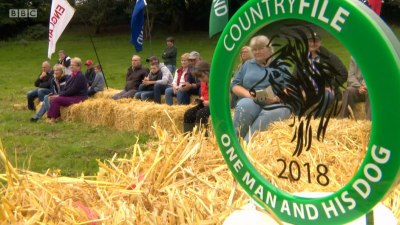 Get your wellies on and your whistles out – One Man and His Dog is back on our screens. 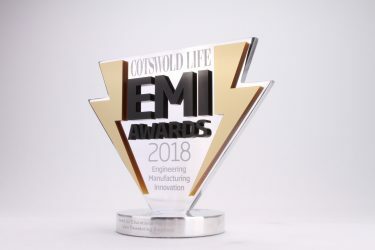 The Cotswold EMI Awards have returned for their fourth year. 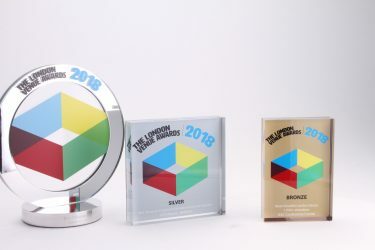 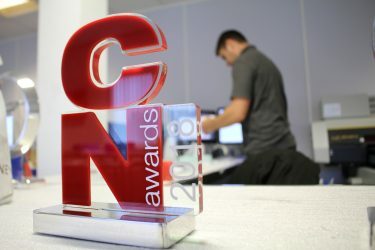 The CN Awards are a great example of how effective a logo can look when it’s placed front and centre, the focal point of any award. 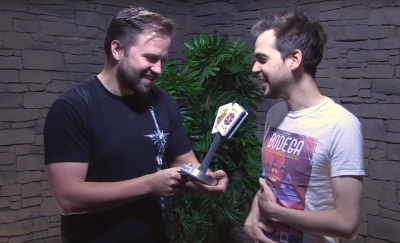 The Yogscast Poker Tournament has come to an end – but who took home the trophy?